The most wonderful time of the year is also the busiest, with reunions and parties to attend left and right, tasks to be ticked off Christmas checklists, and work deadlines that need to be rushed before the new year rolls in. With a schedule that’s packed to the brim, many of us may not have the time to share our culinary creations in every single gathering. Good thing there are delicious, easy-to-order dishes that can save the day. I’m not talking about your regular fast food fare—these are homey holiday meals available for takeout this season. P.S. Make sure to call ahead to place your orders or make a reservation! 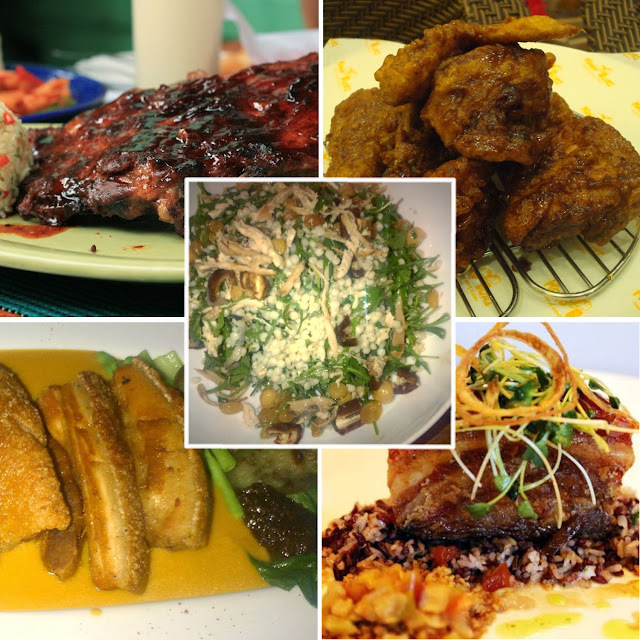 Links to the Facebook pages/websites of the featured restaurants are included in the post.